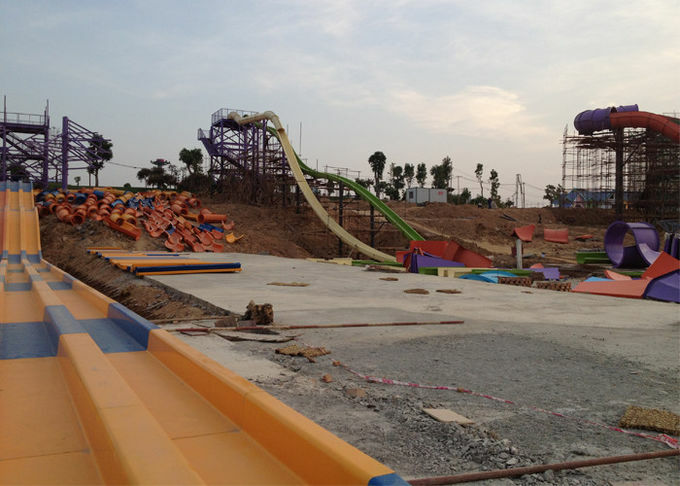 Super Bowl Water Slide is designed for young adult water funny park, we have installed this equipment in many huge aqua park and we received lots of good comments. This equipment is popular with it's revolving pleasure , it can hit you more sensory perception. We explores several different size for clients with Dia8.9m Dia12m and Dia20m . It can meet your different needs. 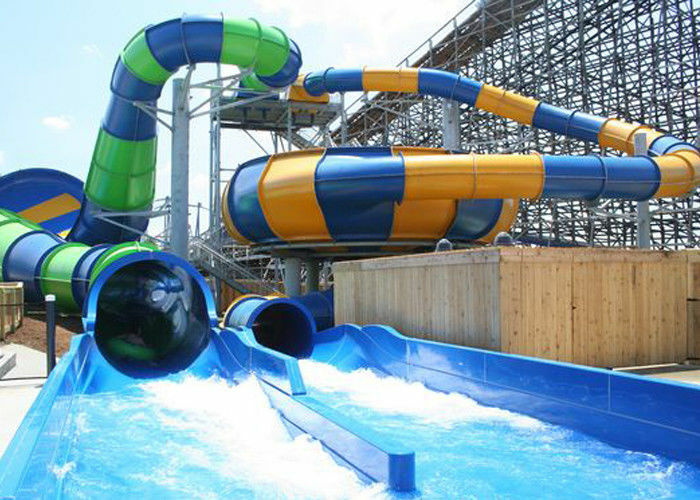 The swimming pools slide is very popular at a fun indoor or outdoor water park. We have kinds of equipment there are big water sides, small waters slides, and many in between. Capacity 2 riders per raft, or 4 rider per raft. 360 ~ 480 persons / hr. 3. Have a very good customer experience, so that customers continue to repeat the play. 4. Has a strong visual impact and appeal, continue to attract tourists to come to play again and again. 5. Can provide a variety of color selection and combination. 5. We launch new products every year. Strong RD ability !